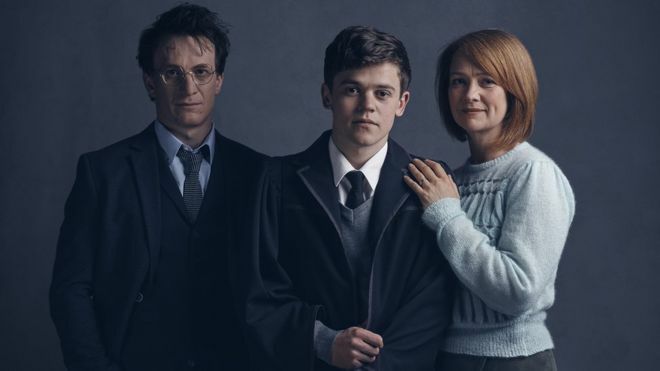 Theater Round-Up: ‘Cursed Child’ Leads Outer Critics Circle Award Wins, Tony Nominees Appear at Press Junket, Interviews and More! 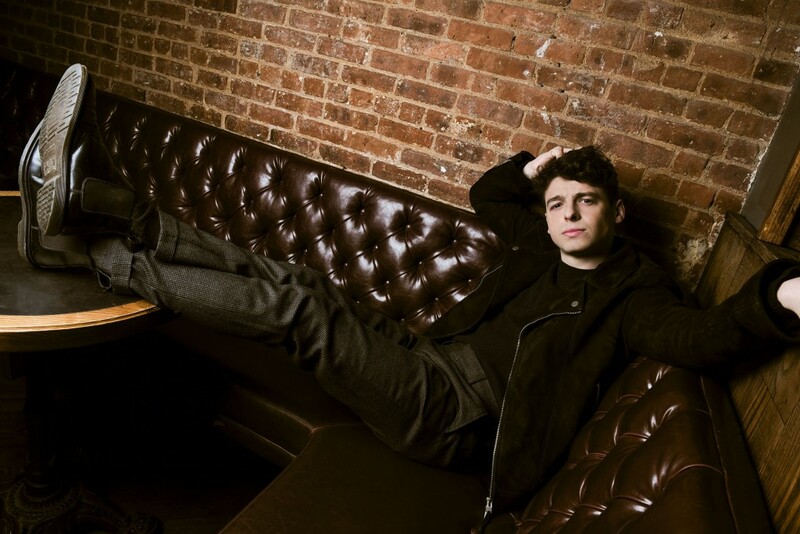 The biggest theater news of the past week was the highly-anticipated announcement of the Tony Awards nominations on Tuesday, May 1–and, as expected, Harry Potter and the Cursed Child made a magical showing, bringing in 10 nominations after leaving audiences and critics alike spell-bound! Though it would be easy to hang on Tony Awards news alone, the show must go on, so to speak, and life in the theater does as well. 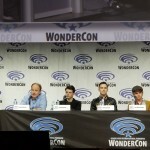 Actors such as Noma Dumezweni, Anthony Boyle and Poppy Miller gave interviews, and the stars attended press junkets and other events. 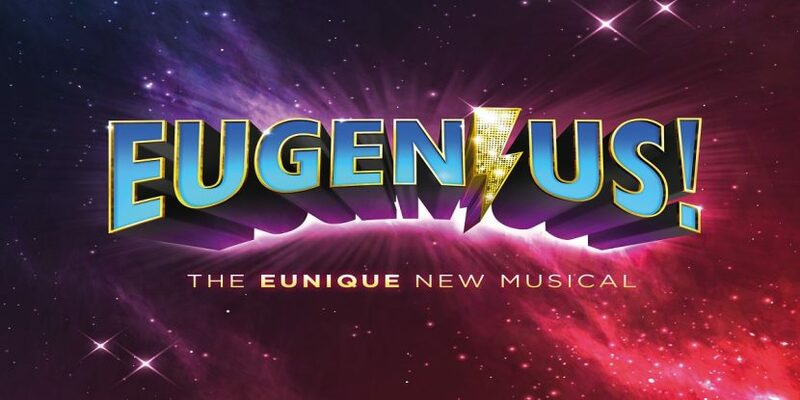 Cursed Child has committed to participating in this year’s Stars in the Alley, Warwick Davis’ Eugenius! 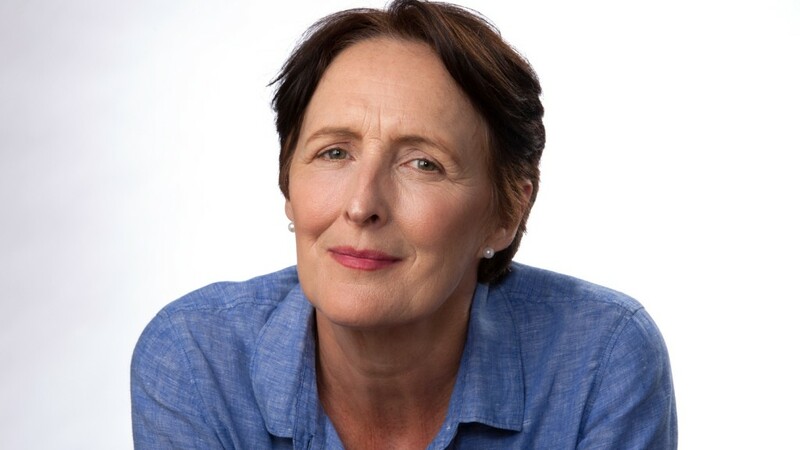 will return to theaters, Fiona Shaw was selected to host a new gala supporting women in opera and Jim Dale signed on to present at the Outer Critics Circle Awards, which announced its winners today! 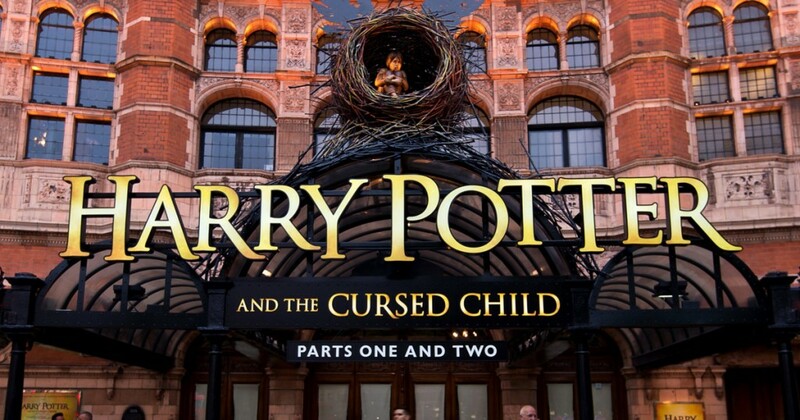 Playbill announced that Jim Dale, voice of the American and Canadian audiobook editions of the Harry Potter series, will present at the Outer Critics Circle Awards ceremony, which will be held May 24. We hope he enjoys the applause because he will undoubtedly continue to receive lots of it! 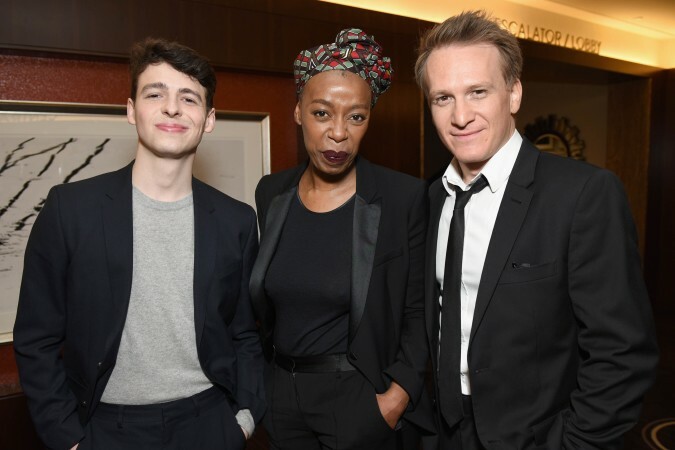 This year’s Tony nominees, including Cursed Child’s Anthony Boyle, Noma Dumezweni and Jamie Parker (Harry Potter), gathered at the InterContinental Hotel on May 2 for press junket day. This wasn’t the only big event of the week, however. The cast and crew came together to celebrate the nominations as well–complete with a delicious Cursed Child cake boasting the iconic black and gold theme, wings and nest and a proud 10 emblazoned on one half! 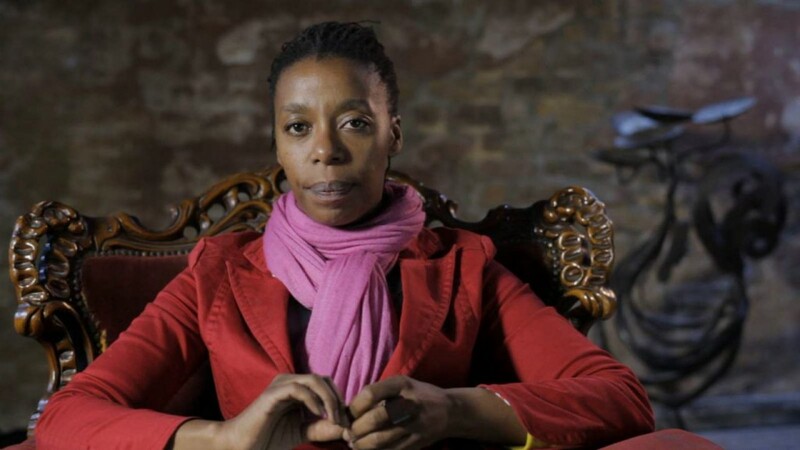 Read the responses of Christine Jones (Scenic Design), Gareth Fry (Sound Design), Steven Hoggett (Choreography), as well as lead and featured actors Jamie Parker, Anthony Boyle and Noma Dumezweni, at Broadway World here. Also view behind-the-scenes photos from the press junket in Playbill’s gallery here and official photos of Tony nominees from Broadway World here. The Broadway League announced its annual Stars in the Alley will be held in Shubert Alley, west of Seventh Avenue and between 44th and 45th streets, on Friday, June 1 at 1 p.m.
Sonia Friedman’s Mean Girls is among the many musical productions participating, and Harry Potter and the Cursed Child will make a non-musical appearance! In other awards news, the NY Drama Critics Circle, comprised of 19 critics from New York magazines, newspapers, wire services and websites, announced their awards, which will be presented Thursday, May 10. 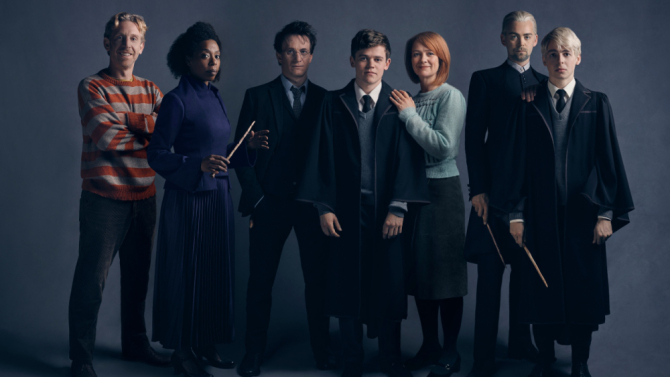 Now that the spotlight seems intractably centered on Cursed Child’s Tony nominees, it’s easy to forget that the rest of the cast are also incredible performers in their own right, bringing not only their superb acting talent but also depth of insight to their individual characters and the production as a whole. 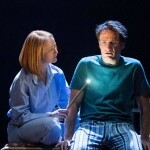 Cursed Child NYC featured a vignette of Poppy Miller speaking on Ginny Weasley, and it’s truly lovely to see how much energy she’s invested in getting to know the character inside and out, so that she’s not just pulling on a costume when she steps onto the stage but inhabiting a beloved person. She identified Ginny as a woman who is balancing work and motherhood and loves her husband very much but must learn how to deal with the sometimes-frightening uncertainties of parenthood and conflict with grace and wisdom. The ’80s-themed musical from Warwick Davis (Professor Flitwick/Griphook) was so successful early this season that it has been tapped to return for a run in London from Sept. 1 through Oct. 7, according to Fanthatracks. It also features voice cameos from Brian Blessed and Mark Hamill, of Star Wars fame, which no doubt cements its star-turning status and renders this nostalgic smash a must-see! The event, set for July 31, will be an all-female concert featuring an all-female orchestra. The concert will include music from well-known operas Le Nozze di Figaro, Madama Butterfly and Eugene Onegin, while also showcasing the contemporary work of female composers Elena Langer, Roxanna Panufnik and Josephine Stephenson. The gala will also present almost 40 soloists, from newcomers to the leading ladies of opera. All proceeds will go toward funding the fledgling organization, which aims to create performance opportunities, support females in the industry, develop a mentoring program and host round table discussions.